The statute of limitations serves as a deadline for creditors to file a claim against you in court if you fail to repay a debt. Each state determines its own guidelines for limiting civil action in the recovery of debts. 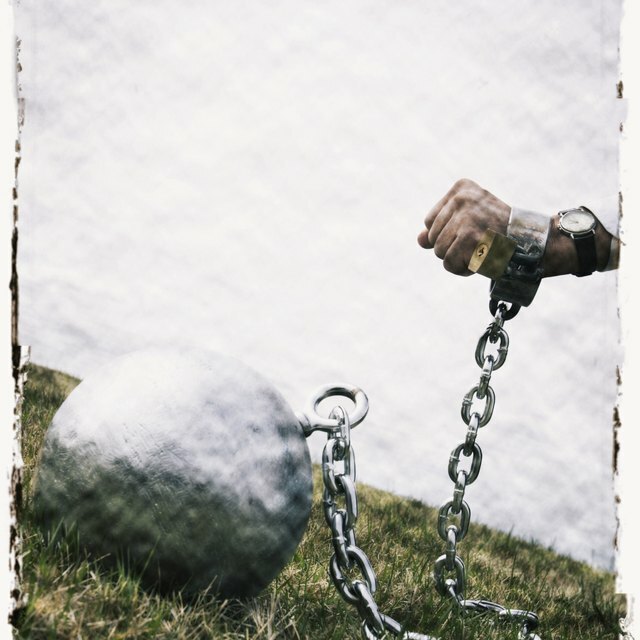 Unlike most states, Mississippi has a single statute of limitations for all types of debt. The statute of limitations in Mississippi is three years from the "date of default," or the day you stopped paying. This time limit applies to oral contracts, also known as “handshake” agreements, as well as loans, bad checks, medical and other unpaid bills, mortgages, car notes, and credit cards. The one exception to this rule is when a party already has successfully filed a claim against you and received a court judgment. Mississippi gives plaintiffs seven years from the date of judgment to collect the money through garnishment, asset seizure, or other court-centric means. You remain liable for the debt even after the statute of limitations runs out, and creditors are legally permitted to continue requesting repayment. They cannot, however, threaten to sue you once the statute of limitations ends. It is possible to inadvertently restart the statute of limitations, giving creditors an additional three years to seek court remedies. Simply stating to the creditor or debt collector that you are aware you owe the debt is one way. The other is by making a payment or payment arrangements. The amount of time a debt is reported to the credit agencies is not tied to Mississippi’s statute of limitations, so a record of the debt can remain on your credit report for the full seven years allowed by federal law. All entries must be reported correctly, and you are free to dispute any incorrect information without restarting the statute of limitations.